My name is Jeffrey Wolf, and I am a playwright based in Denver, where I work for a digital marketing firm. I write full-length and shorter plays. They include comedies, dramas and a play for children. Please use the images below to navigate this site. 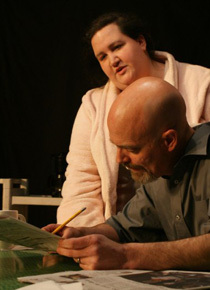 You can learn more about my plays and read some writing samples. Feel free to contact me with questions and comments! Scroll down for my latest updates and thanks for stopping by! 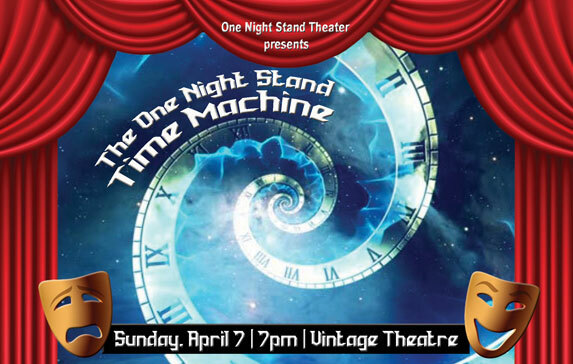 One Night Stand Theater is performing another one of my plays. For The One Night Stand Time Machine they are remounting a reading of Lincoln on the Train. They last performed it in 2014. This reprise is on Sunday, April 7, 2019 at The Vintage Theatre starting at 7 p.m. Hope you can be there! 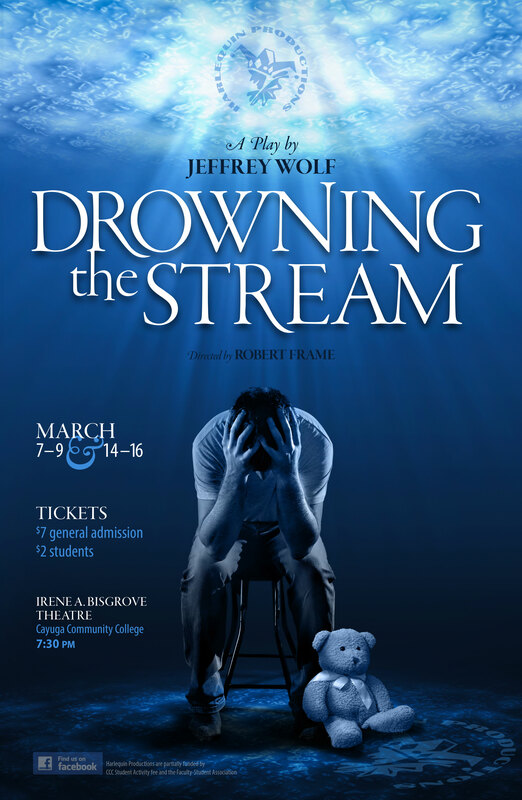 On Friday, March 15 and Saturday, March 16, I was able to go to Auburn, New York and see two performances of Drowning the Stream presented by Harlequin Productions. Both performances were absolutely incredible! The cast and crew did a marvelous job and I'm overjoyed with the results. Thank you simply isn't enough. What a wonderful experience! On sale now! 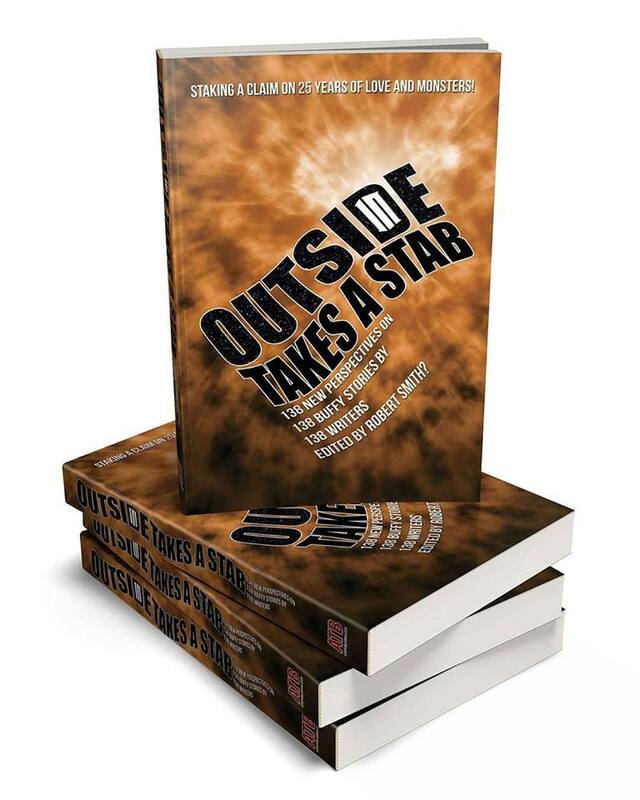 A short play of mine, titled "Heroes" is included in this new collection: Outside Takes a Stab. It's a collection inspired by Buffy the Vampire Slayer. There's a short piece for each episode and my piece is inspired by the episode "Villains." I hope you'll check out the book! "You will never be alone with a poet in your pocket." ©2013 Jeffrey Wolf. All Rights Reserved.